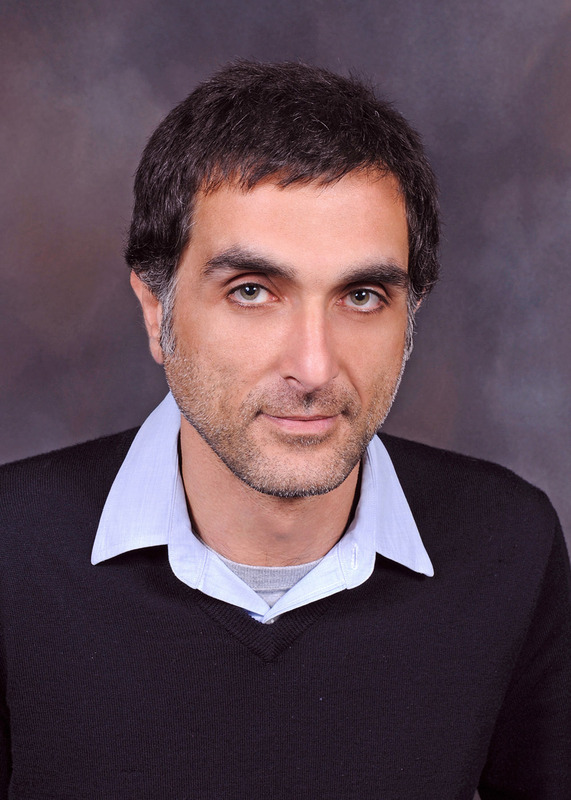 Arash Khazeni works on the interconnected histories of the early modern and colonial Middle East, South Asia, and Indian Ocean. His publications include Sky Blue Stone: The Turquoise Trade in World History (University of California Press, 2014) and Tribes and Empire on the Margins of Nineteenth-Century Iran (University of Washington Press, 2010), recipient of the Middle East Studies Association Houshang Pourshariati book award in 2010. His current book manuscript on Indo-Persian travels and travel writing about Southeast Asia, titled The City and the Wilderness,is under contract with the University of California Press. A piece of this research, "Colonial Persian on the Margins of the Mughal World," will be appearing as an article in the journal Past and Present in the spring of 2019. At Pomona, he teaches courses on the Middle East, South Asia, and the Indian Ocean in the Department of History and serves as the coordinator of Middle Eastern Studies.